Capt Harry Miller, a member of the 61st at Bragg, and James Randolph had the pleasure of being selected to accompany the two Indian pilots who were ferrying BM768 (Army 61-2597) and BM769 (Army 61-2599) to India. 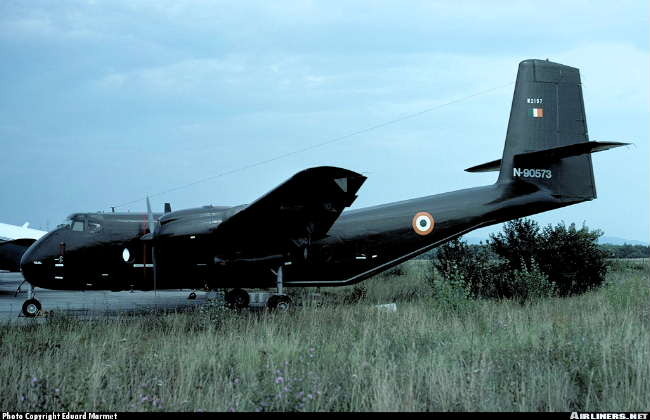 The Indian pilots had just completed transition, but were experienced air force pilots. The birds had Indian markings and the Indians were responsible for all country clearances. Our job was to ensure they arrived safely. We also had Dave Fairbanks, DeHavilland test pilot on the Caribou, and Bruce Jacks an A&E expert from DeHavilland on my aircraft (BM769). 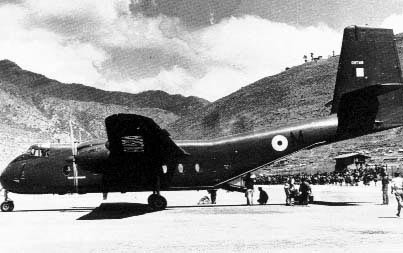 Departed Fort Bragg on 26 Dec. 62 and arrived in Delhi 8 Jan. 63. Should mention that the Indians had relatives in London, so we spent several days there including New Years Eve. From London it was Paris, Rome, Beirut, Bahrain and Delhi. Didn't know at the time that the A/C were on loan. Wonder who flew them back and when? 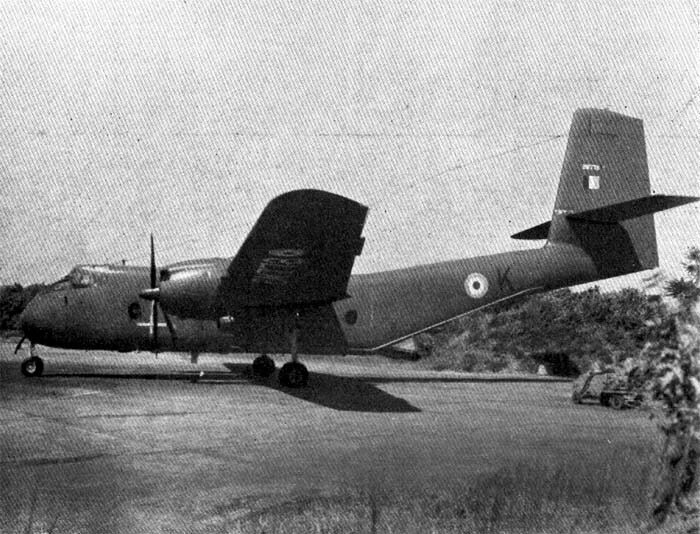 These aircraft remained with the Indian Air Force. This photo is from The Hindustan Times, Delhi Edition, New Delhi, India: Thursday, January 10, 1963. 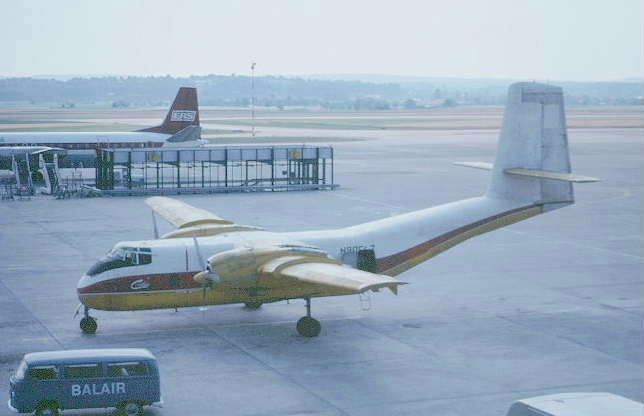 The article read " One of two Caribou transport planes which arrived at Palam airport on Wednesday as part of U.S. arms assistance. A demonstration flight by the versatile Canadian built aircraft was watched by, right to left U.S. Brig. Gen. Kelly, Canadian High Commissioner C. A. Ronning and U. S. Ambassador Galbraith"